As the American government continues to be viewed with doubtful and suspicious eyes, not to mention the hammering the news media receives, a film like Steven Spielberg’s The Post feels more relevant than ever, despite its 1970’s setting. Before the White House was taken down by the Watergate scandal in 1972, the Presidential estate fought a battle against The Washington Post when they opted to print a series of documents, known as “The Pentagon Papers”, that provided damning information about the US’s involvement in the Vietnam War. There’s no denying how interesting a story Spielberg is working with here, but for anyone expecting the legendary director to inject anything other than rousing enthusiasm and a musical score void of subtlety into proceedings, you could very well be disappointed. This is a talky, dialogue-heavy production which seems to care just as much about the process of what goes into a newspaper as it does its journalism team blowing their respective case open. With top-tier talent like Tom Hanks and Meryl Streep at the forefront it’s unsurprising that The Post is as superbly acted as it is. As much as they bring their A-game (Hanks as the executive editor pushing the story, Streep as the personable owner) they don’t outshine the wonderful ensemble assembled to support them, with each actor involved equally committed to deliver their finest work. 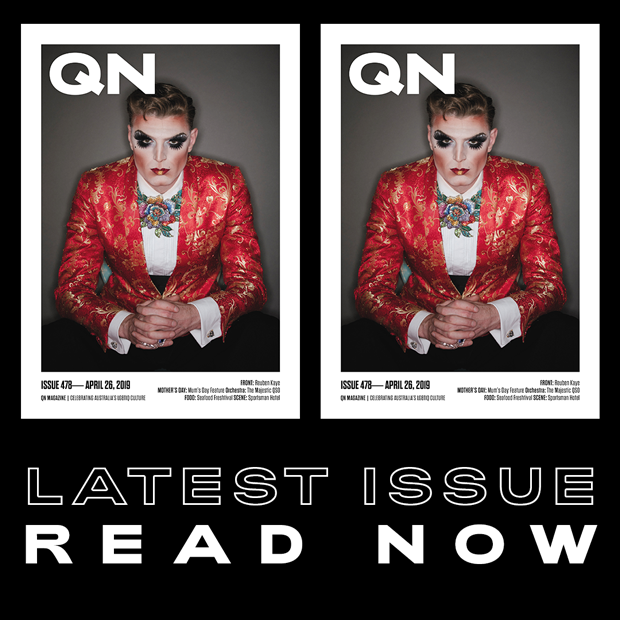 Comedian Bob Odenkirk is particularly grand as the dogged writer who first comes into possession of the papers, as is Sarah Paulson radiating kindness and understanding as Hanks’s supportive wife. 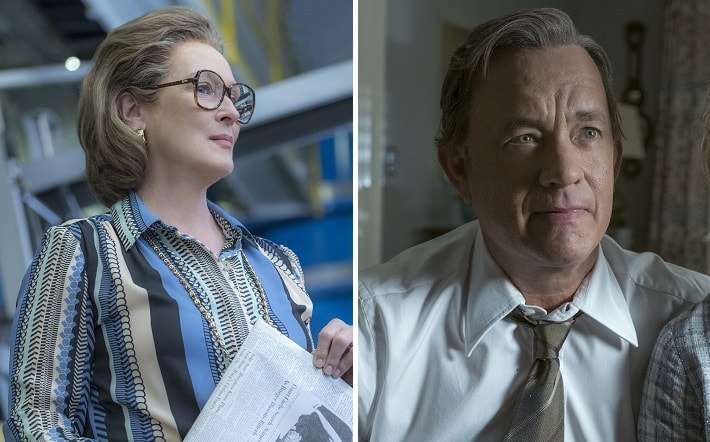 Whilst the film doesn’t have any defining set pieces (though Streep has her share of stirring monologues) The Post is nonetheless a worthy venture, if for nothing else than to see some of the finest performers of their generation perfect their craft under the direction of a filmmaker who seldom disappoints.